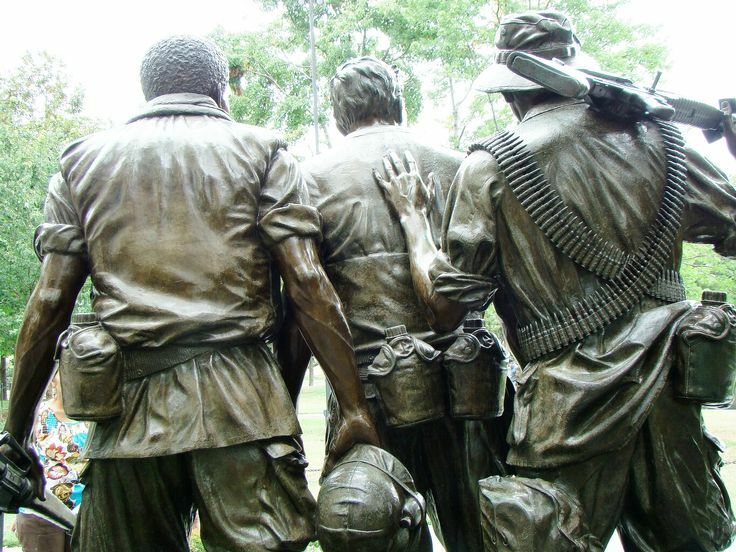 Doom Dooma Doomsayer Salutes Vietnam War Veterans – Unfinished War on Communism. 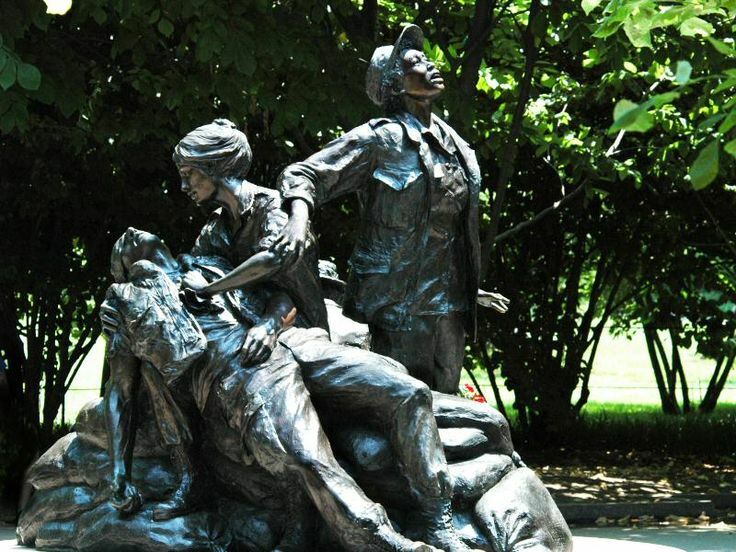 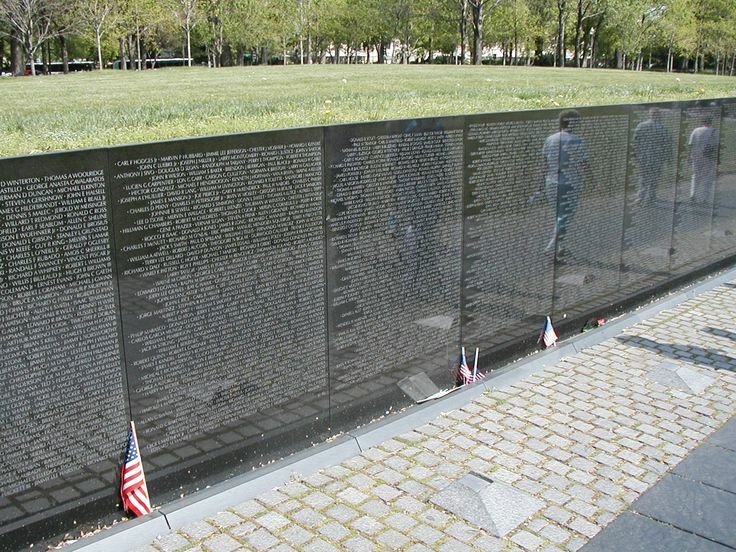 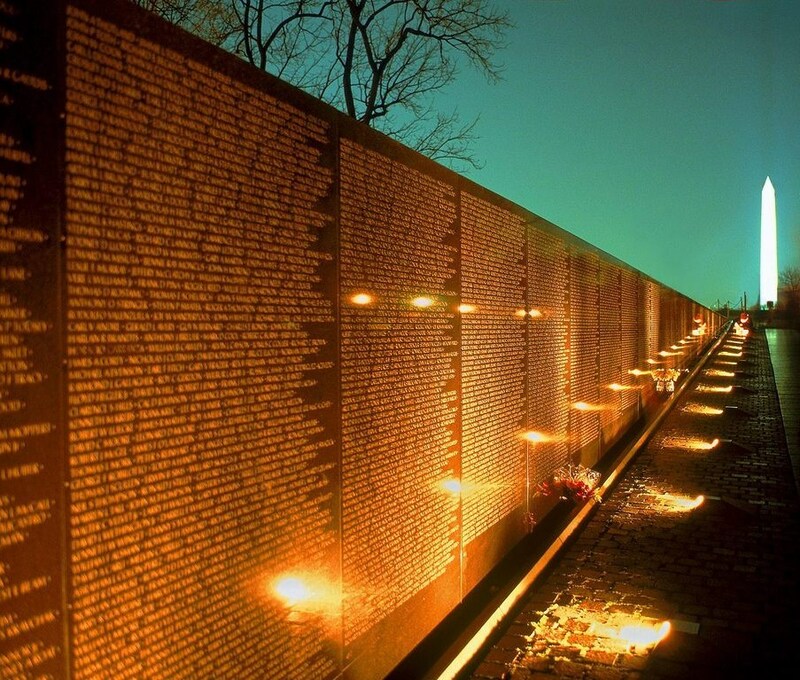 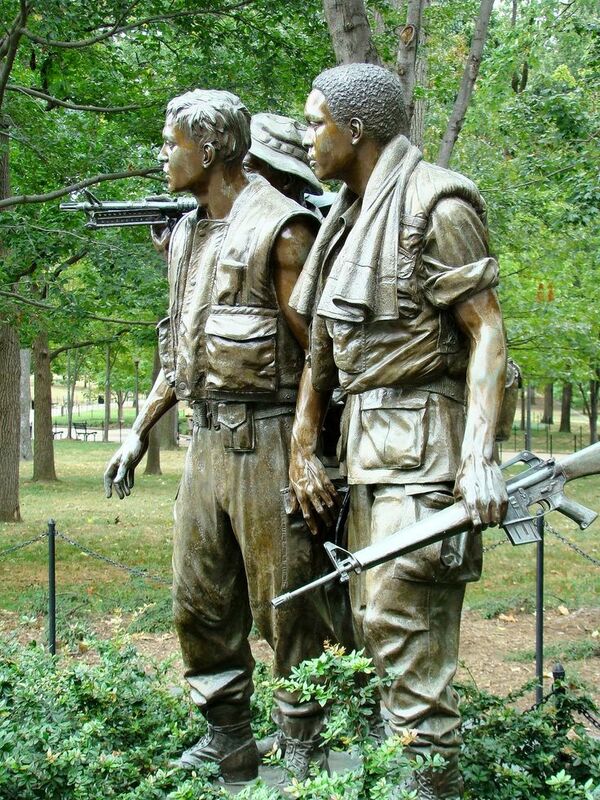 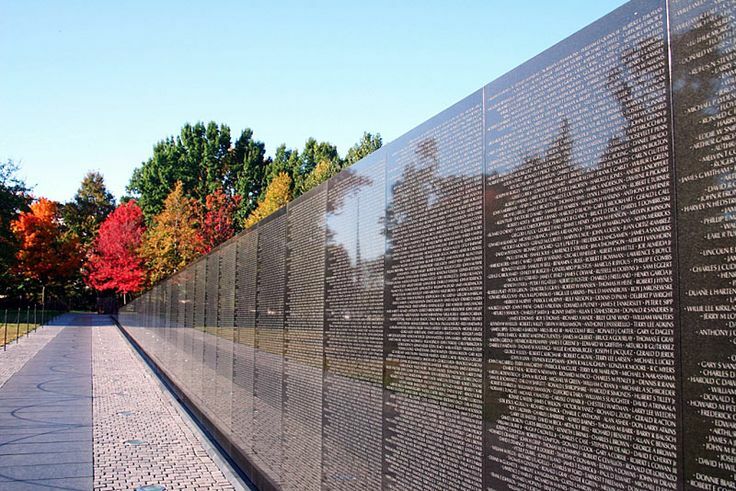 On this Day, November 13, 1982, near the end of a week long National Salute to Americans who served in the Vietnam War, the Vietnam Veterans Memorial is dedicated in Washington, DC. 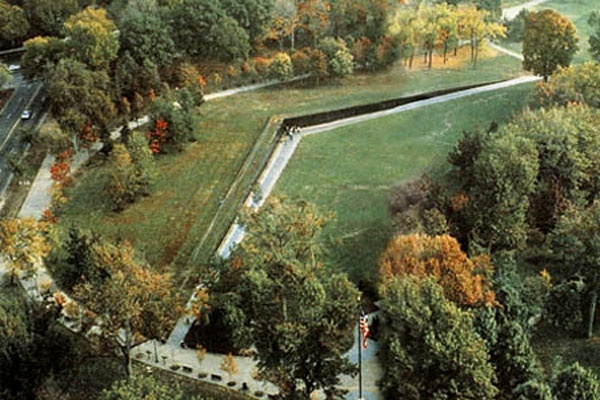 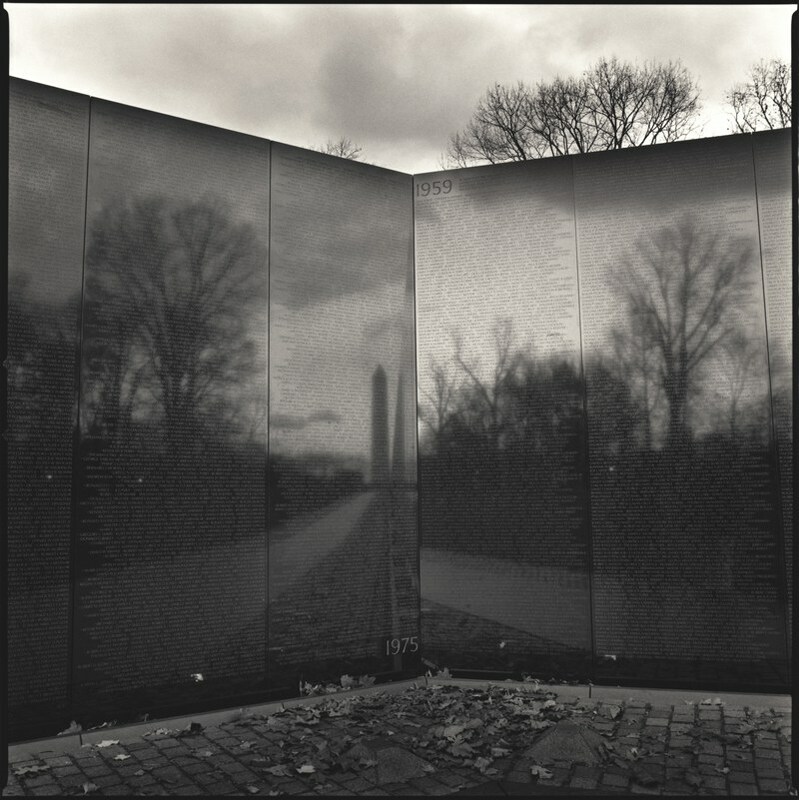 The Memorial is a simple V-shaped black-granite wall inscribed with names of the 57, 939 Americans who died in the Conflict. 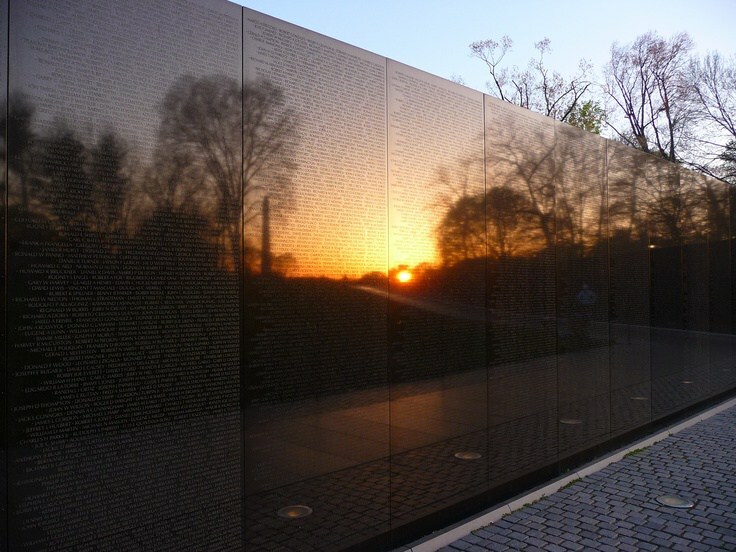 At Doom Dooma, we share their Values and share this National Grief.